Americares hosted its annual Airlift Benefit on Saturday, October 1, 2016 at Westchester Airport, which culminated in Michele Gartland, RLG attorney, leaving the Benefit to see first-hand the work done by Americares. 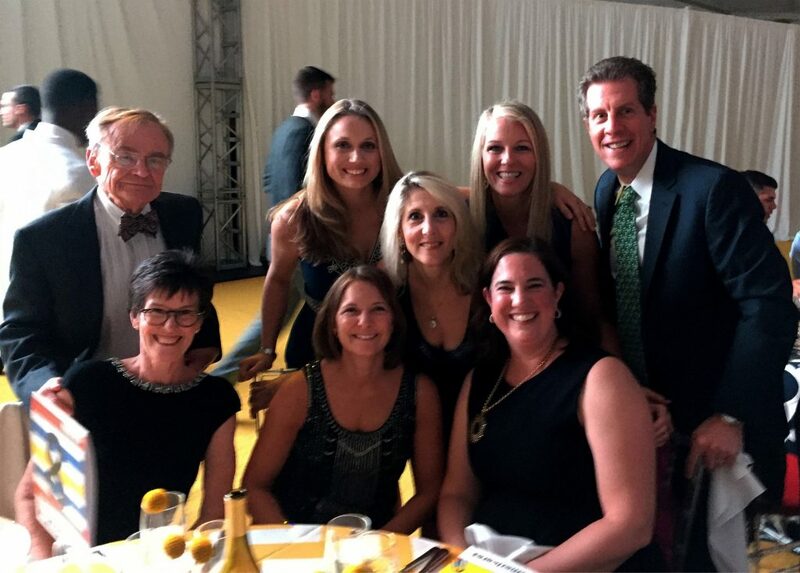 The benefit raised $2.9 million and ended with a journey to El Salvador to deliver medicine and supplies and a chance to witness the work done locally by Americares. Americares was recently honored as one of CNBC’s Top 10 Charities Changing the World in 2016, ranking #5. This places Americares among household names such as Natural Resources Defense Council, Rotary Foundation and Samaritan’s Purse. Americares was recognized for its long history of providing humanitarian aid, coupled with educating community health care workers to strengthen local health care systems. Michele’s account of her short but impactful trip follows. I was fortunate to participate in the annual Americares Airlift Benefit event. 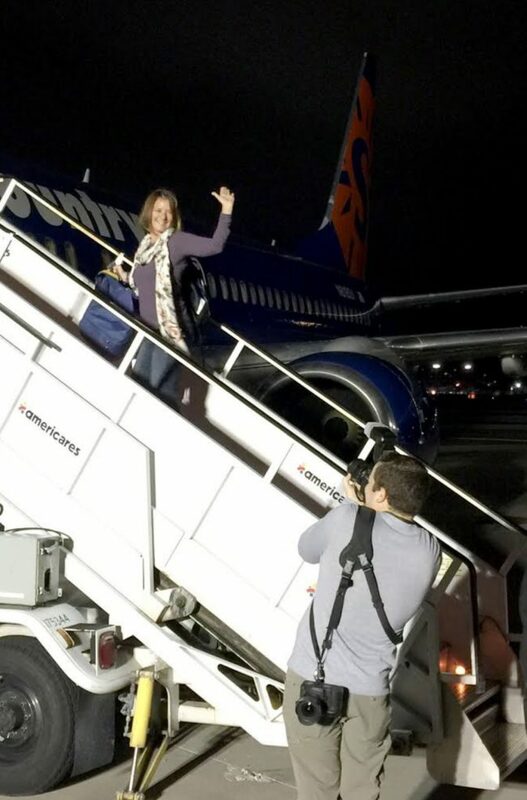 For a whirlwind 25 hours I was part of a group that flew to El Salvador, toured a combined 16 local projects that receive Americares support and learned about the impressive work Americares sponsors every day. From its inception in 1979 right up until today, Joe Rucci, Americares Board member and RLG founding partner, has served Americares by providing both pro bono legal advice and unwavering dedication to its unique and extremely effective service model. Americares is an organization that the Rucci Law Group is proud to support and celebrate. By leveraging in kind donations from pharmaceutical companies and its well-established contacts with local service providers, Americares is able to maximize its resources and address the health needs of those they serve by providing much needed clinical services, disaster relief and community health programs. Its low expense ratio of just 2% and its high ratio of direct program funding of 97.9% have earned this impressive organization a 97.59 rating out of 100 from CharityNavigator.com. From touchdown in the middle of the night until liftoff the next day, I got a first hand view of the amazing work Americares does and the very real needs of those served by Americares. Americares seeks to improve the health and therefore, the quality of life, of individuals affected by poverty and disaster. I visited a healthcare clinic run by the Sisters of Mercy where people wait for hours in order to be seen by a health care professional, a hospital struggling to provide quality care for its patients and a permanent residence for children with special needs. In each case Americares provides essential medical products and medicines that allow these facilities to care for those in need. Seeing these facilities and meeting the dedicated healthcare providers and Americares staff members has left me with a renewed appreciation for the enormity of challenges faced by others and the ability we all have to make a difference.